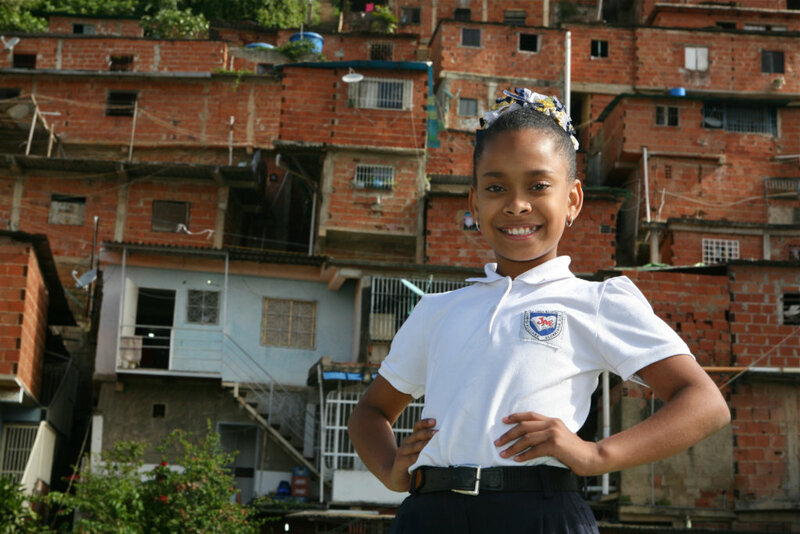 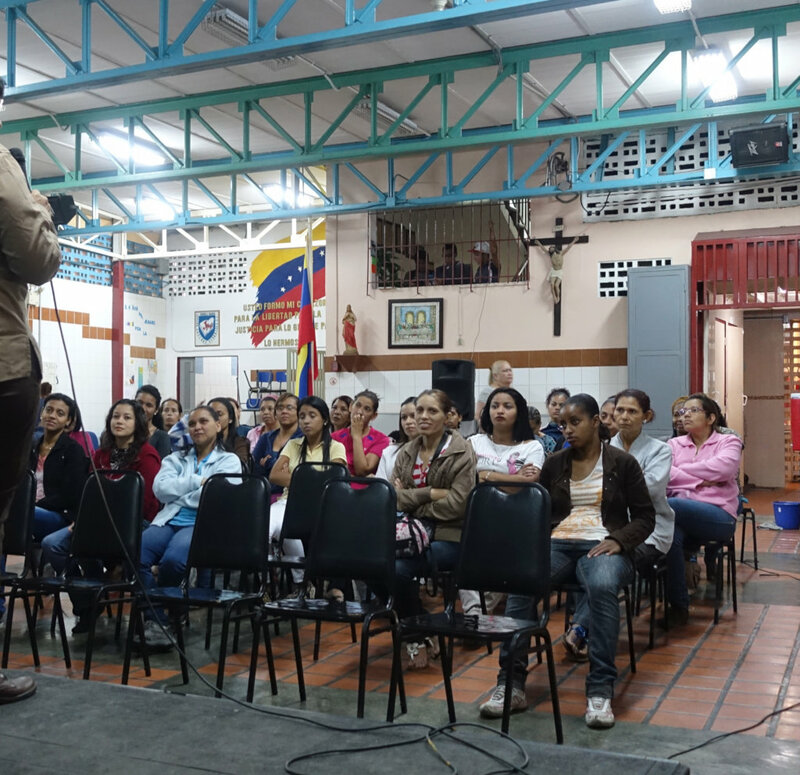 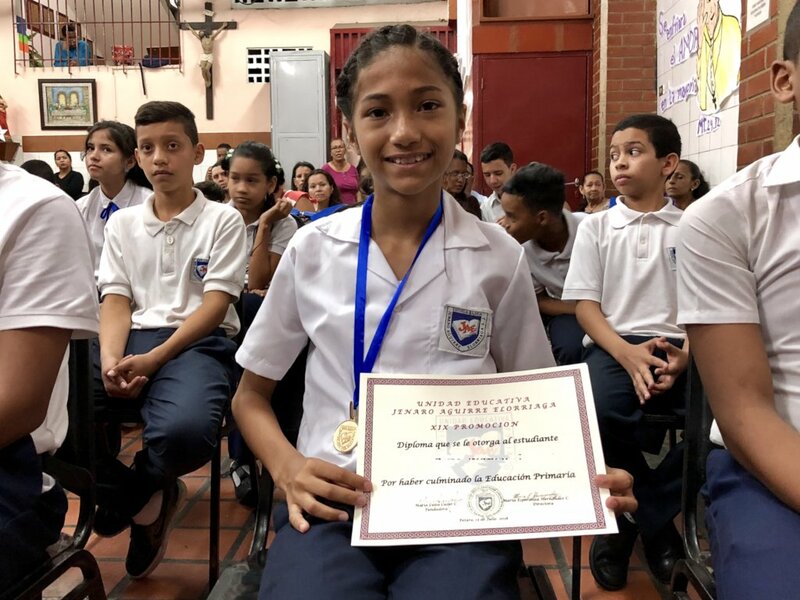 We ensure that 400 children receive a formal academic education, one balanced daily meal and basic healthcare, in a violent and poor area in Caracas, Venezuela. 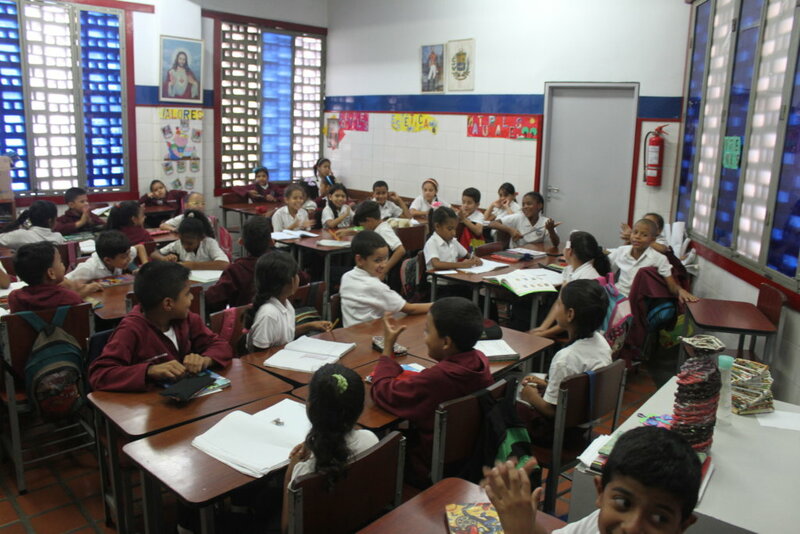 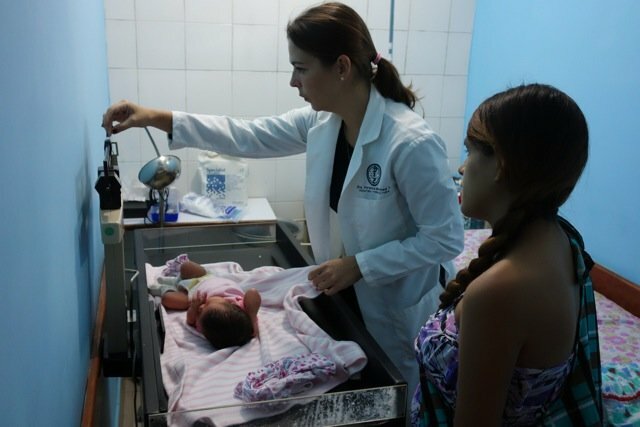 Since 1997, the private foundation Madre Maria Luisa Casar, through the school Jenaro Aguirre Elorriaga, looks after the welfare of the students and the community of the "barrio 24 de Marzo", Petare. 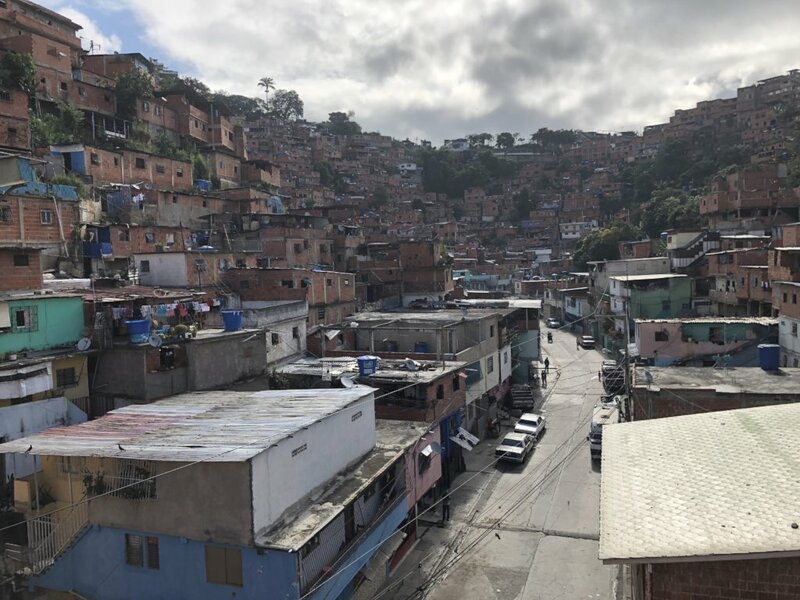 Due to hyper-inflation and economic distortions, which affect Venezuelan currency, it is difficult to obtain the needed funds in local currency. 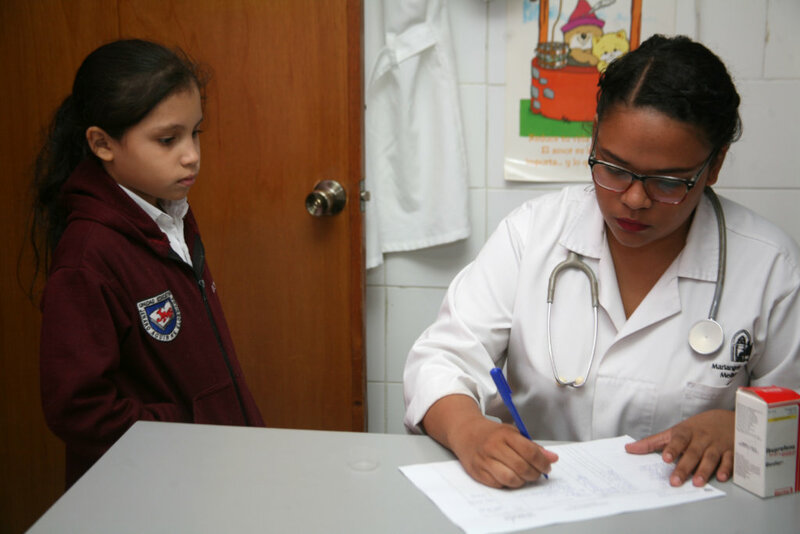 All provisions required for Jenaro Aguirre Elorriaga School, the daily meals and the outpatient clinic, are scarce in local markets. 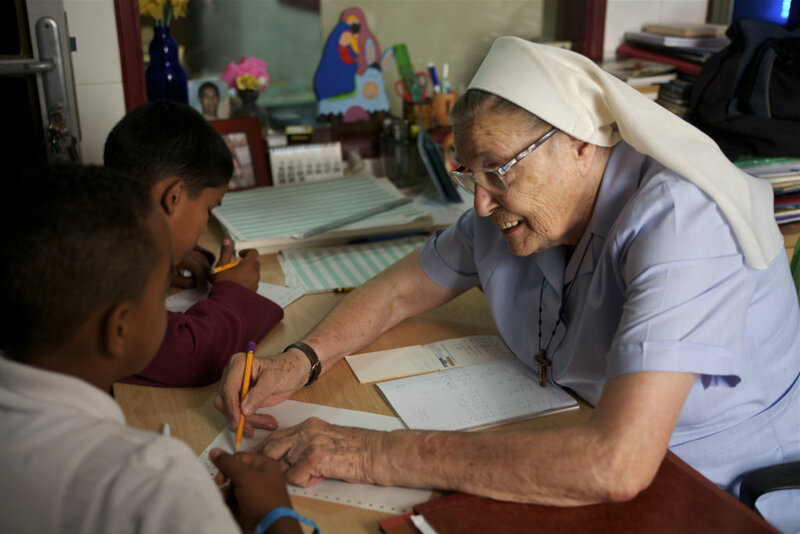 With your help, we shall endeavor to give quality education, balanced meals, basic health care and communal support, to 400 children and families in need. 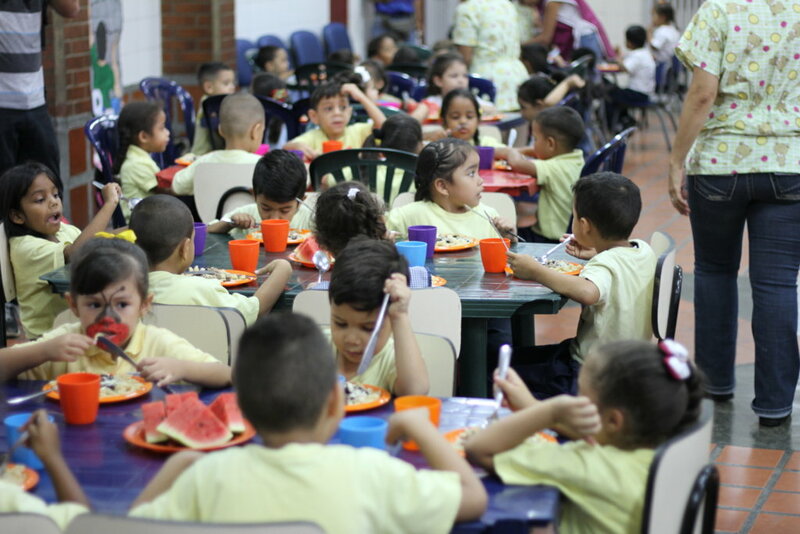 This project will give education, food and medical care to 400 underprivileged children, seeking to break the cycle of poverty and exclusion. 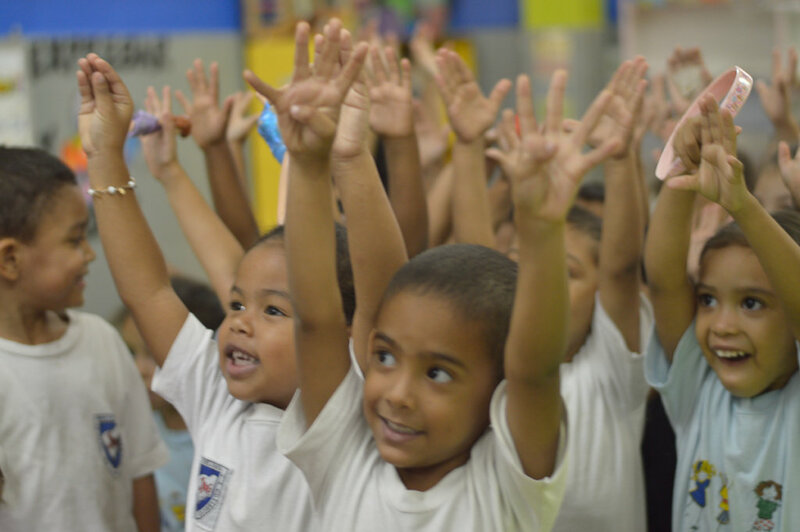 The foundation has, through its 21 year history, ensured that students get the essentials prerequisites for effective learning. 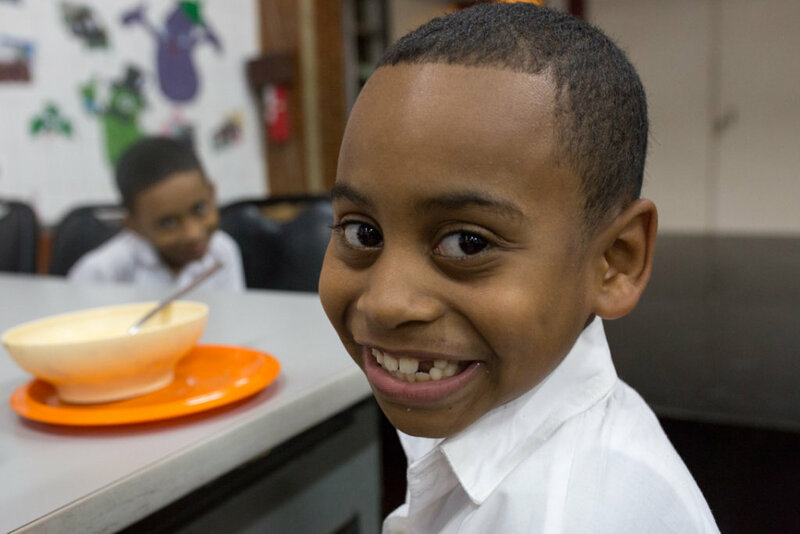 It has so far made possible that 700 children are kept off the streets and are given a chance for a better future.